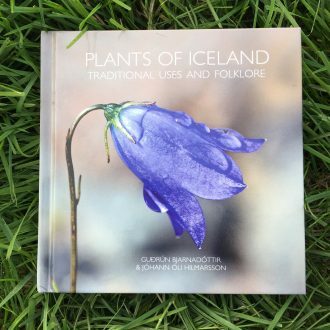 When the first settlers arrived to Iceland from Norway and the British Isles in the 9th century, they had to use the local plants for many different purposes. Some of the plants were familiar to them from their homelands but others were completely new. 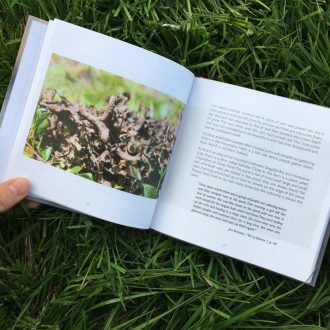 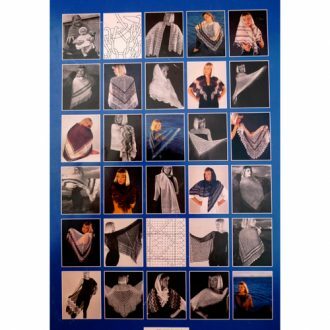 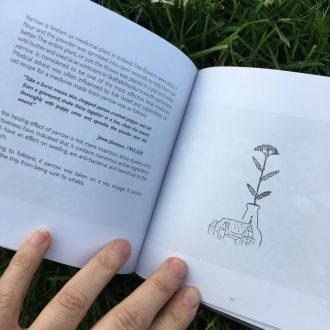 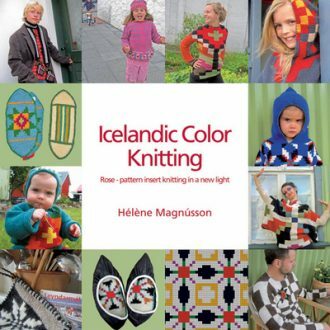 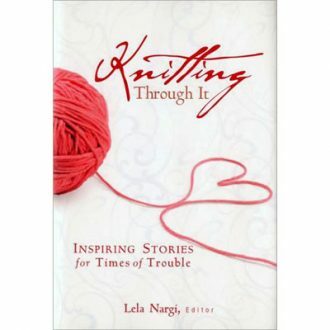 This book discusses a few select species while have been used in Iceland through the ages as food, dye, for building and for medicinal purposes. Various folks beliefs developed around some plants, as people had no understanding of the chemical properties of the plants and attributed their efficacy to superstition and magic. This book describes the folk beliefs and stories associated with the plants. 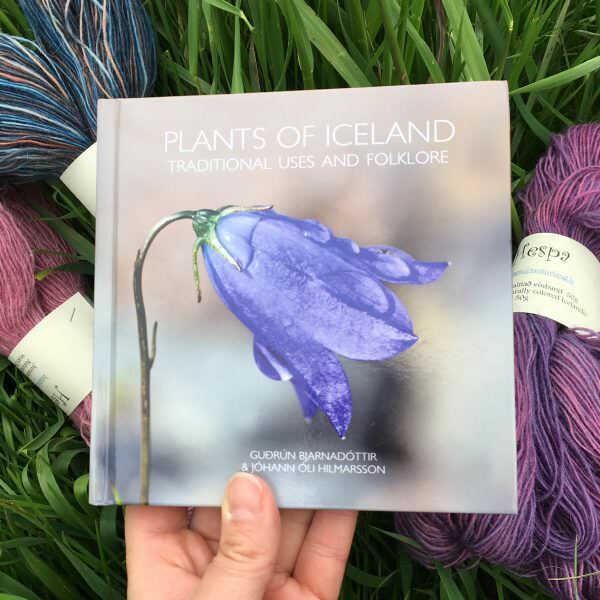 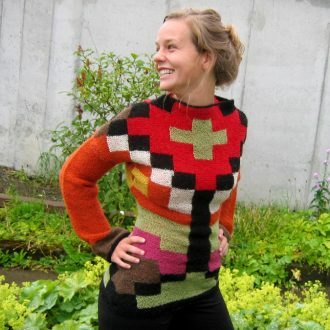 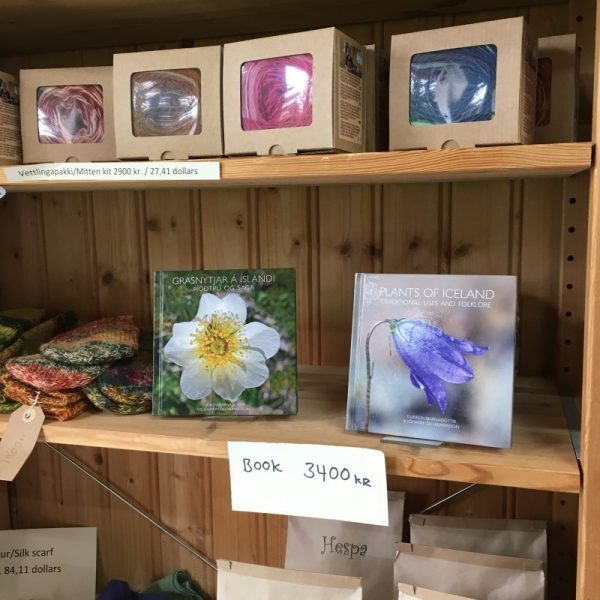 The author, Guðrún Bjarnadóttir, teaches botany and runs the plant dye workshop Hespuhúsið in Borgarfjörður in western Iceland. 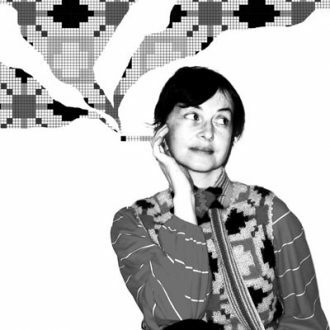 Guðrún has been gathering information on the use of plants and associated folk beliefs for many years and has used this knowledge in her teaching of botany. 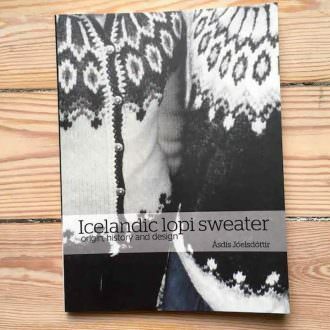 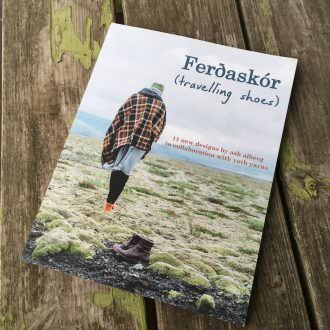 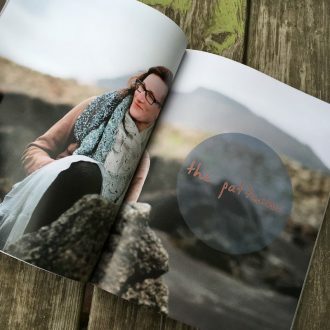 The book develops and expand on her MSc thesis on the traditional use of plants in Iceland. 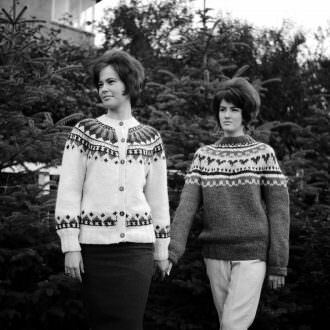 Jóhann Óli Hilmarsson has been photographing Icelandic nature for decades. 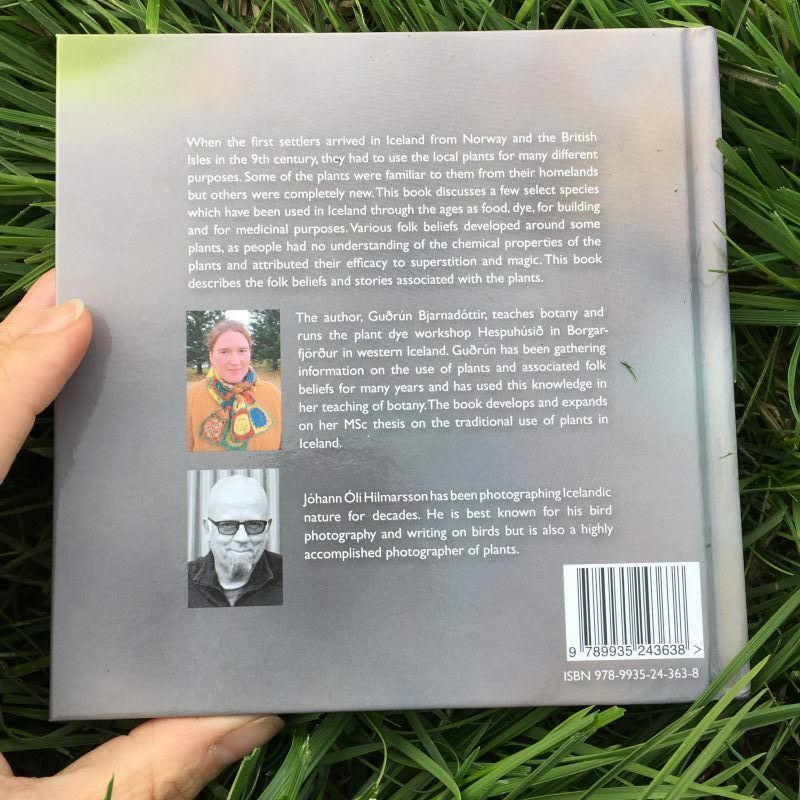 He is best known for his bird photography and writing on birds but is also a highly accomplished photographer of plants.